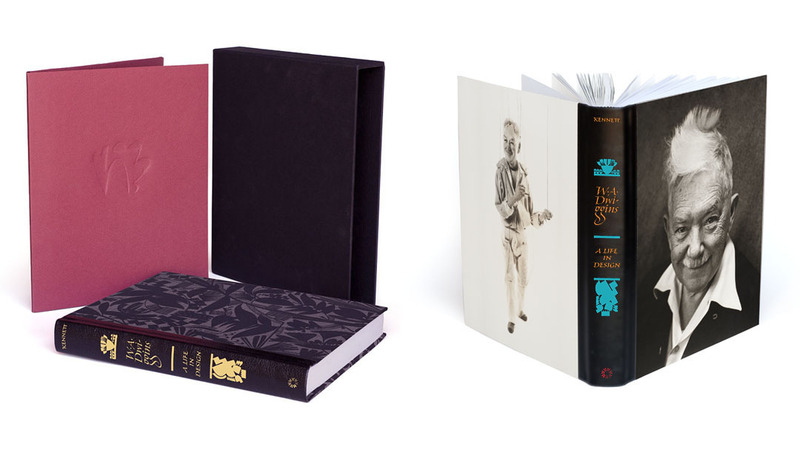 Letterform Archive’s publishing program debuts with W. A. Dwiggins: A Life in Design , a comprehensive illustrated biography of the innovative type designer, illustrator, and lettering artist, William Addison Dwiggins. Written and designed by Bruce Kennett, with a foreword by Steven Heller, this book is essential for anyone interested in graphic design, publishing, and the book arts. After a successful Kickstarter campaign, the book is now available directly from Letterform Archive.